In the UK one person dies every six minutes from a heart attack and as many as one in three die before they reach hospital. Worringly, 13% of all workplace casualties are cardiac arrest victims. 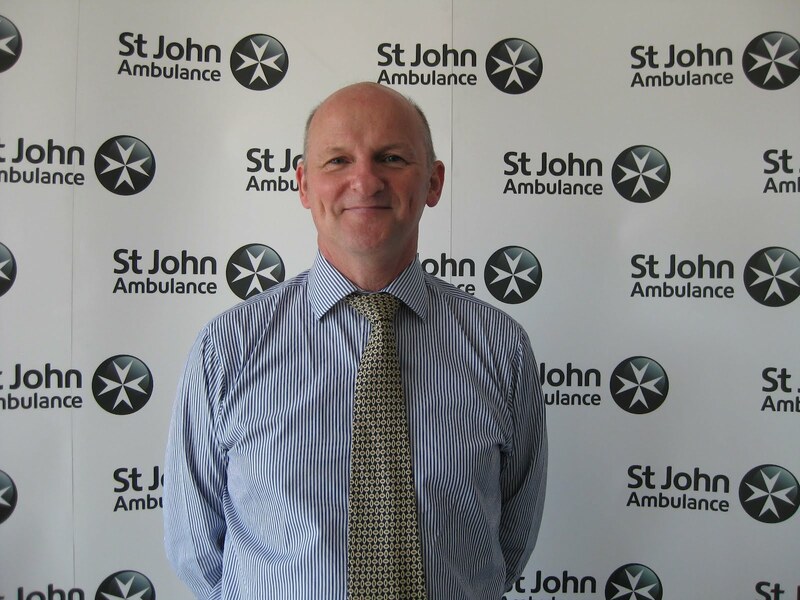 Leading first aid charity, St John Ambulance wants to see more Automated External Defibrillators (AEDs) available at businesses and other locations such as doctor and dentists’ surgeries, leisure facilities and shopping centres where they could be used to save someone’s life if they have a cardiac arrest. An AED is a small, easy to use piece of equipment that can save lives in the minutes after someone suffers a cardiac arrest. It works by shocking the heart back into rhythm and can be operated by anyone, regardless of the level of their first aid knowledge. Specifically, the AED analyses the heart rhythm and states whether or not the operative should apply a shock. The AED pads will transmit electricity from the machine only if the patient’s heart is beating abnormally. As part of its lifesaving campaign St John Ambulance has introduced a new AED package consisting of an AED and comprehensive training for up to eight people for £1,695 to help local businesses get involved. 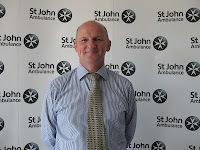 St John Ambulance believes that no one should die because of a lack of first aid when they need it. The survival rate increases by more than 50 per cent if an AED is used within the first four minutes so immediate defibrillation could be the difference between a life lost and a life saved. This is a fantastic package offering all you need to have an AED on site with confidently trained staff but in an emergency anyone can use as an AED as the machine talks you through the process. The more AEDs that are located throughout the North West the more lives that can be saved. Please quote NW12 when purchasing the AED package.